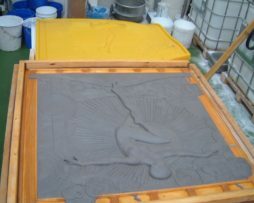 and two colours, Ivory and Grey. 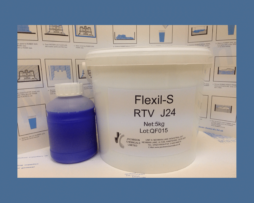 RTV J24 Base with either F10 or S10 catalyst. 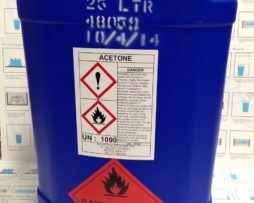 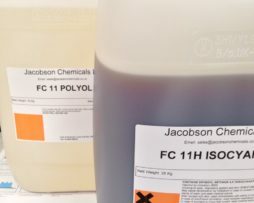 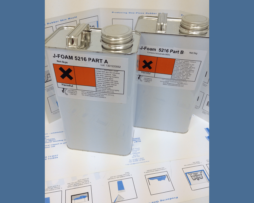 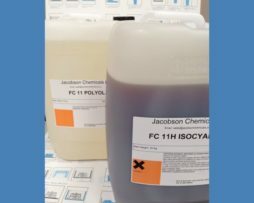 Jacobson Chemicals are an Independent Specialist Chemical Distributor located in Alton, Hampshire. 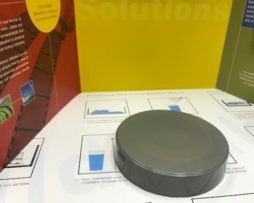 Our team is renowned for providing customers with excellent technical support — we are always happy to talk to you on the ‘phone to find out what your problem is, and to help you find a way of resolving it. 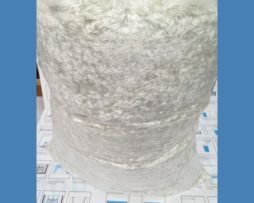 We have steadily built our reputation on our high degree of personal involvement and skill, with our main objective to be the best in our field. 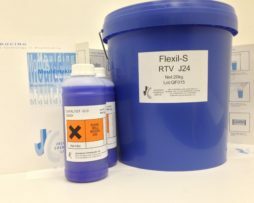 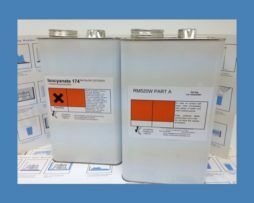 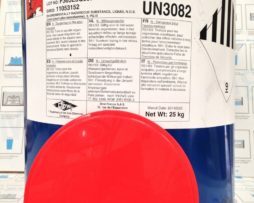 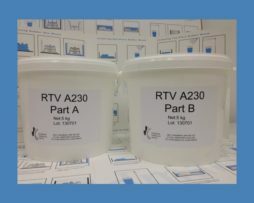 RTV A230 A/B is a two-part Poly-addition cure silicone and is offered as a 28-30 shore A hardness. 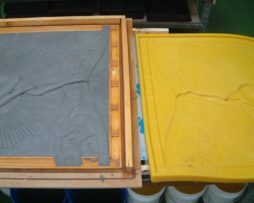 The material is offered as a 1/1 mix ratio with a working time of 40-50 minutes, offering a de-mould time of 3 – 4 hours. 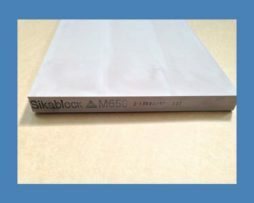 Please refer to the technical sheets for the full mechanical properties and temperature resistance. 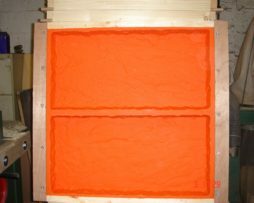 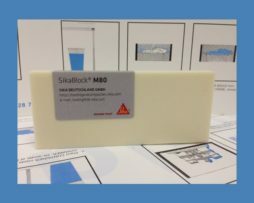 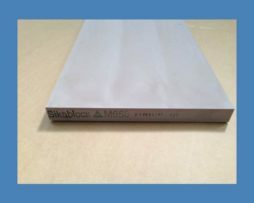 Two-part liquid Urethane Foam system, when mixed together the product expands and set to form structural foam flexible or rigid. 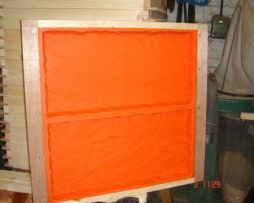 Ideal for the manufacture of lightweight props and parts. 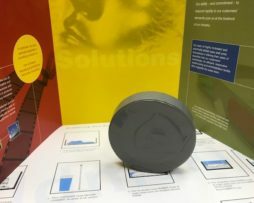 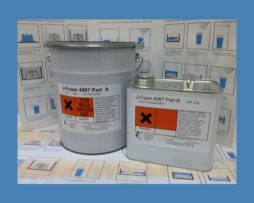 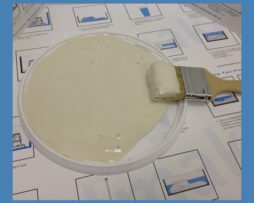 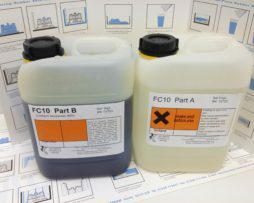 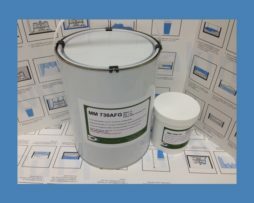 Note: A full range of Polyurethane pigments are available, along with mould release agents for different types of moulds. 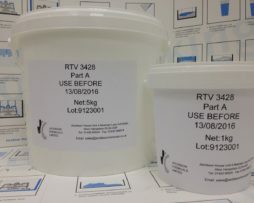 For more advice please contact our technical department. 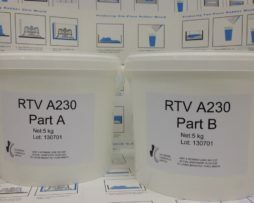 Supplied in 25 kg kegs £Price on applicationPlease contact the office for more information. 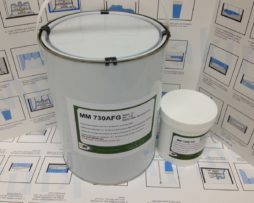 Supplied into 6 kg kits £93.00 per kit. 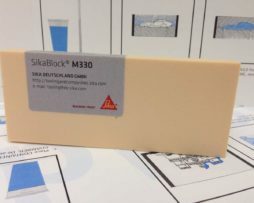 Duramould ET30 (Yellow) & ISO 5234 (Elastomer) 28 – 30 shore A. 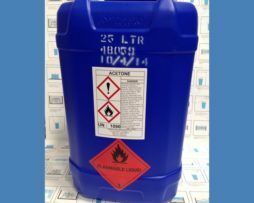 Supplied in 25 kg kegs £Price on application Please contact the office for more information. 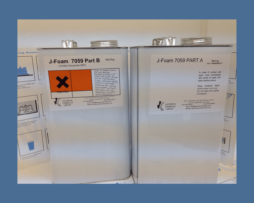 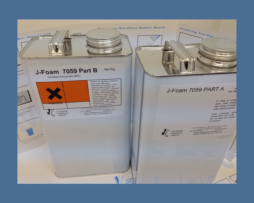 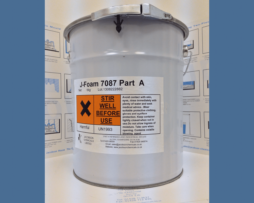 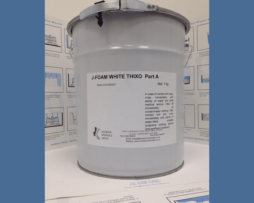 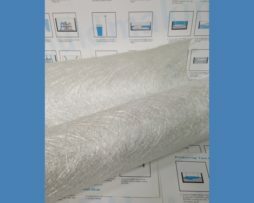 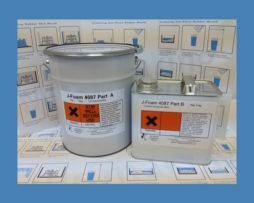 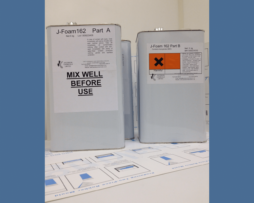 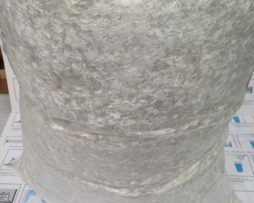 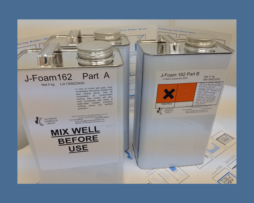 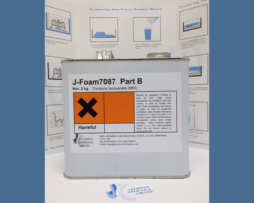 J-Foam 7087 A+B is a two-part polyurethane foam system, when mixed together at the correct ratio, expands to form medium density flexible foam.A soft to medium density flexible foam. 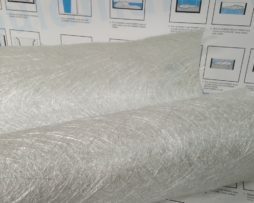 Will form a good skin under pressure. 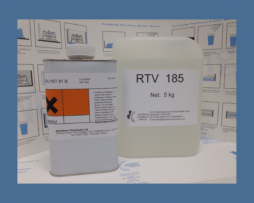 Packaging — 8 kg kits. 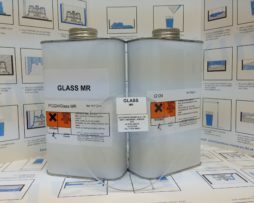 NOTE: Delivery Surcharge will be added automatically to shipping , as this ships via Clarkes for Hazardous chemical Shipping. 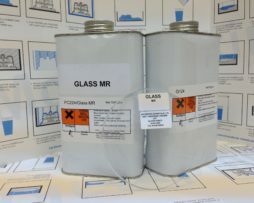 (Please be aware all of the materials offered above can only be dispatch using Clarkes transport, ) NOTE: Delivery Surcharge will be added automatically to shipping , as this ships via Clarkes for Hazardous chemical Shipping. 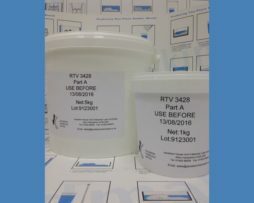 offering very good resistance towards UV. 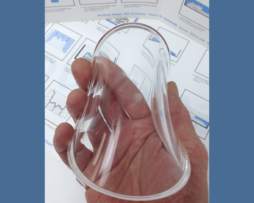 (Larger kits are available please contact the office for more details) see more in Clear casting resins and rubbers. 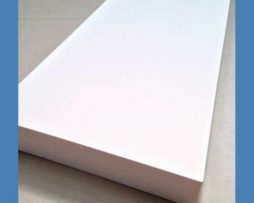 Polyurethane Clear casting resin (PU Glass MR) Two component PU system (colourless) Very good UV resistance. 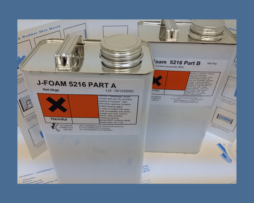 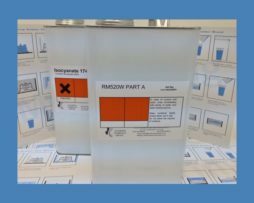 Foe applications such as Clear or coloured models, Prototyping). 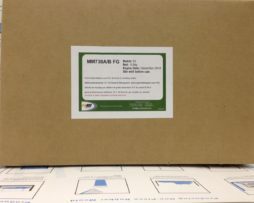 — Supplied in 1.650 gram kits £49.50. 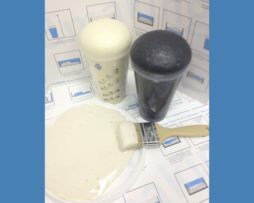 Larger kits can be offered please phone for advice. 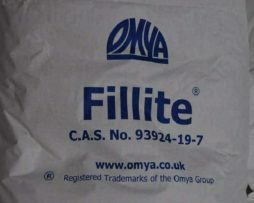 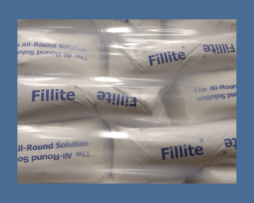 0.7kg/li ceramic type filler powder, used for reducing weight of the finished cast. 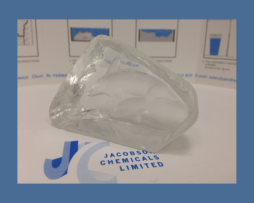 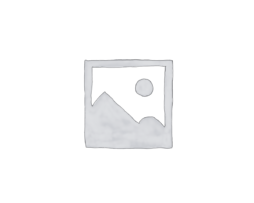 Copyright Jacobson Chemicals 2018 - VAT registered company in the UK: GB320535007. 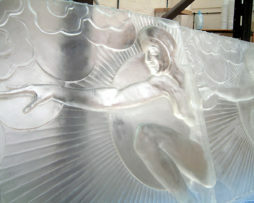 Company Registration Number: 1395730.